桃牙 Tao2 Ya2 江 JIANG1 [Parents] [scrapbook] died in 1997. 模福 Mo2 Fu2 （大毛 Da4 Mao1) 江-JIANG1 [Parents] [scrapbook] was born in Shanggao, Jiangxi, China. 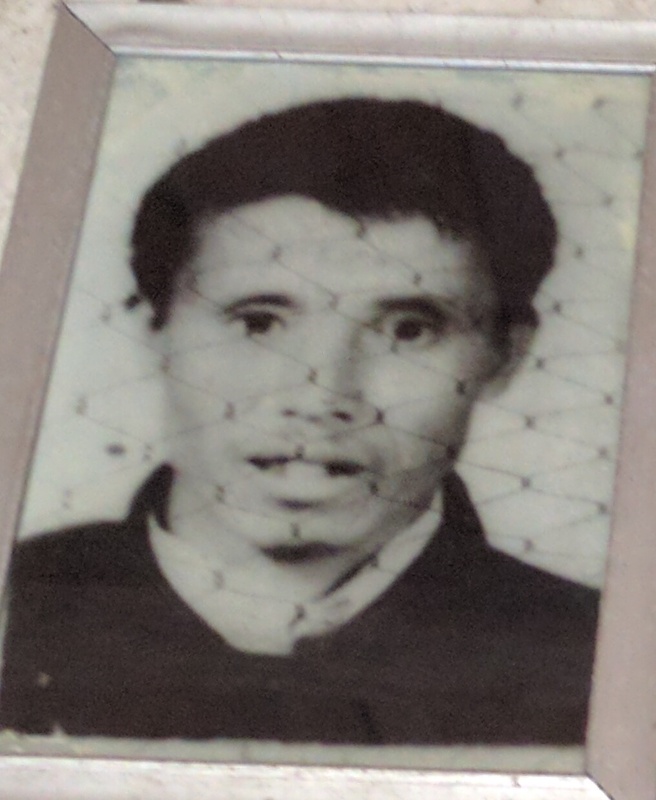 He died in 1979 in Shanggao, Jiangxi, China. 模福 married 桂华 Gui4 Hua2 孙-SUN1. 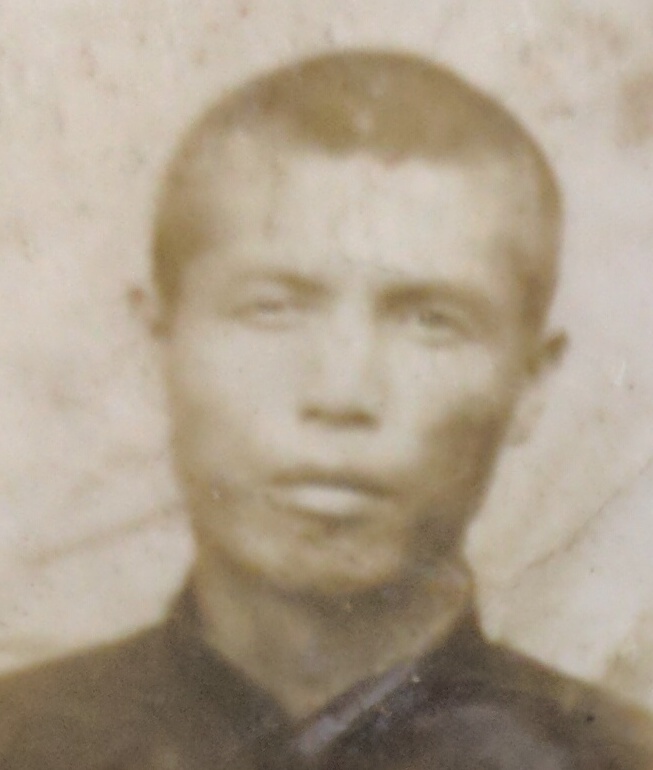 桂华 Gui4 Hua2 孙-SUN1 [Parents] [scrapbook] was born in 1912 in Tianxinzhen 田心镇, Shanggao, Jiangxi, China. She died in 2004 in Shanggao, Jiangxi, China. 桂华 married 模福 Mo2 Fu2 （大毛 Da4 Mao1) 江-JIANG1. 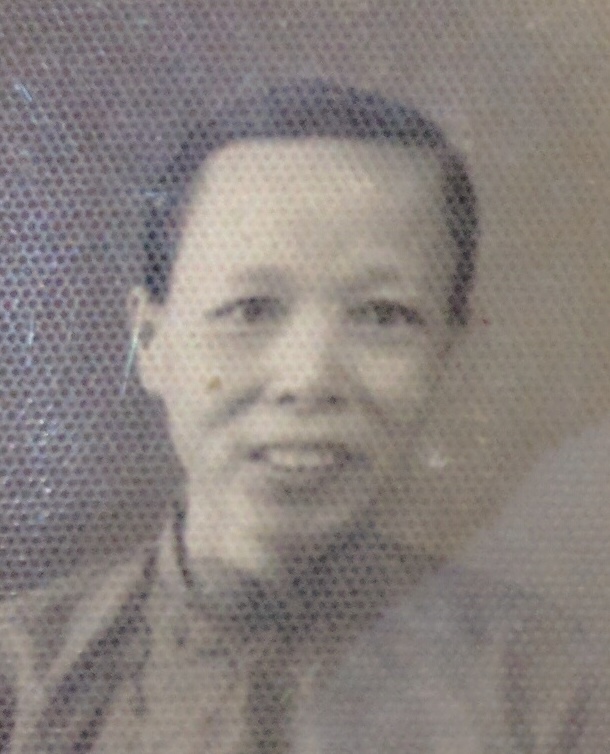 M iv 桃牙 Tao2 Ya2 江 JIANG1 died in 1997. 高数 Gao1 Shu4 孙-SUN1. 高数 married 栋妹 Dong4 Mei4 陈-CHEN2. 栋妹 Dong4 Mei4 陈-CHEN2. 栋妹 married 高数 Gao1 Shu4 孙-SUN1. F i 桂华 Gui4 Hua2 孙-SUN1 was born in 1912. She died in 2004.